This is a post that I've started and stopped several times over. I've written a hundred different versions in my head over the past year or two. For some reason, I always stop myself from posting. 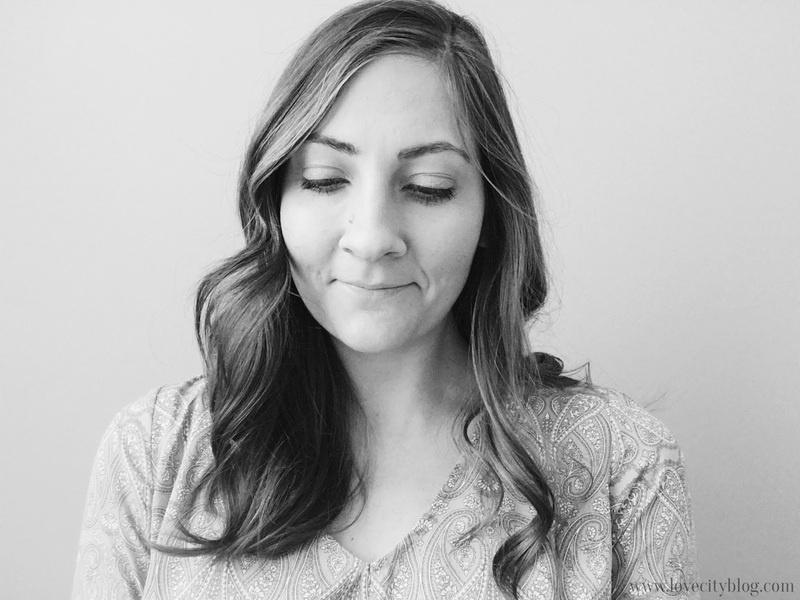 I hate feeling vulnerable, and this is a post of the most personal and vulnerable kind. The rational side of me thinks that I'm nuts for even thinking about blogging about this. Even as I sit here writing this, right now, I am second guessing myself. I can't even get through the first paragraph without getting up, wiping down the kitchen counters, grabbing some Mike & Ikes, and staring out the window. But there's another side of me too, the side that can't put it out of my mind. The side that knows this won't just help me, but could potentially be helpful for many other women and families out there. And that's the side that I'm gonna go with. If you follow along with me on Instagram, you may have noticed a couple times where I've mentioned going through some struggles, or having a hard time. And it's true. The past couple years were two of the hardest that I can remember. My life was actually pretty perfect with a loving, fun husband, three amazing little boys, supportive family, a cozy home, new friends that will be best friends for the rest of my life, and a hobby turned business that I loved to do. It was all perfect except for one thing. I wanted a baby... and it just wasn't happening. I've known since high school that my body was all out of wack, and that having children was going to be a little more work than is normal. I remember being somewhat concerned when Curtis and I first got married, but before we could give it a second thought, along came Anderson! We knew he was a miracle and were hopeful that just maybe we'd have a few more miracles too. The second time around was a little more work, with a few medications involved. But what seemed like an eternity then, was only a few short months before we were excited about Owen, baby boy number two! And then, if you can believe it, we were blessed with yet another little miracle. Another baby boy who wasn't expected, but was welcomed with the biggest open arms. 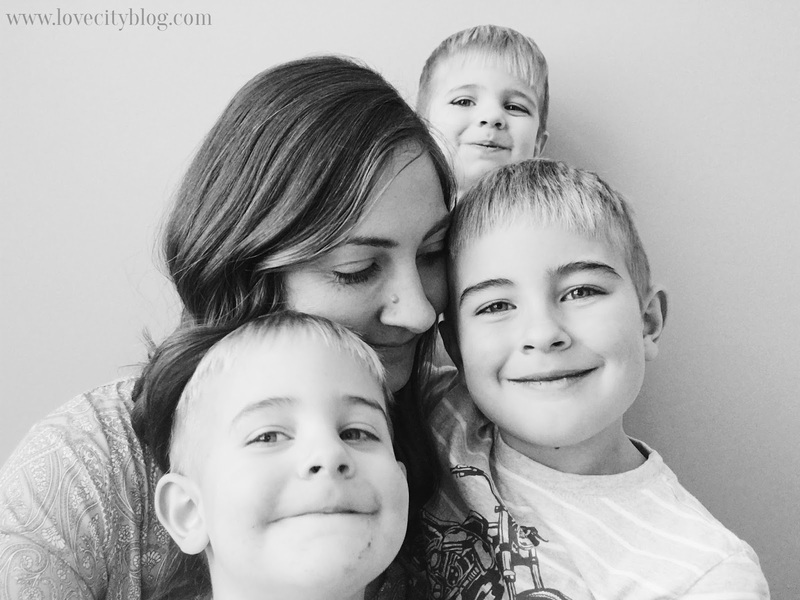 These blessings gave us so much hope, made us feel like we could beat this PCOS that could've kept me childless. When Milo was one, I was ready to start trying for another baby. I knew exactly what to do. I went straight to the doctor, asked for the Clomid (first line of defense fertility medication), and was ready to beat the odds again. The problem this time, was that Heavenly Father had other plans for me. 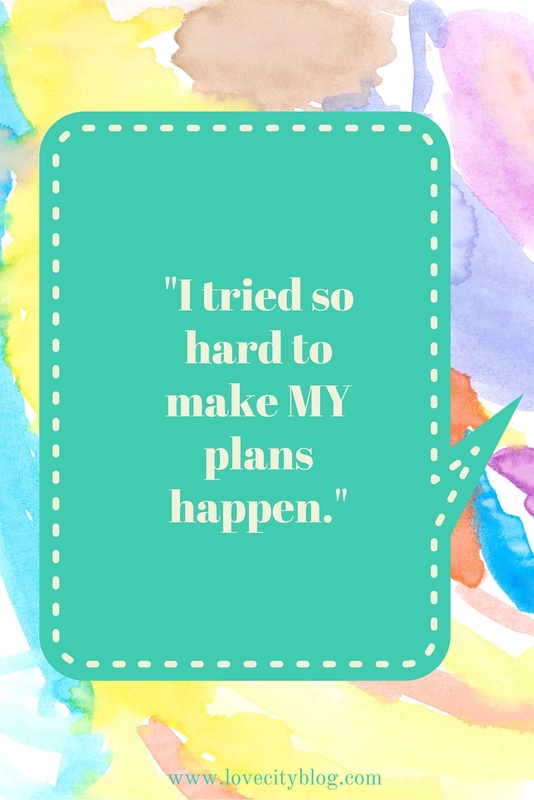 For the several months I tried so hard to make MY plans happen. I didn't want to trust His plan because I thought I knew what we needed. 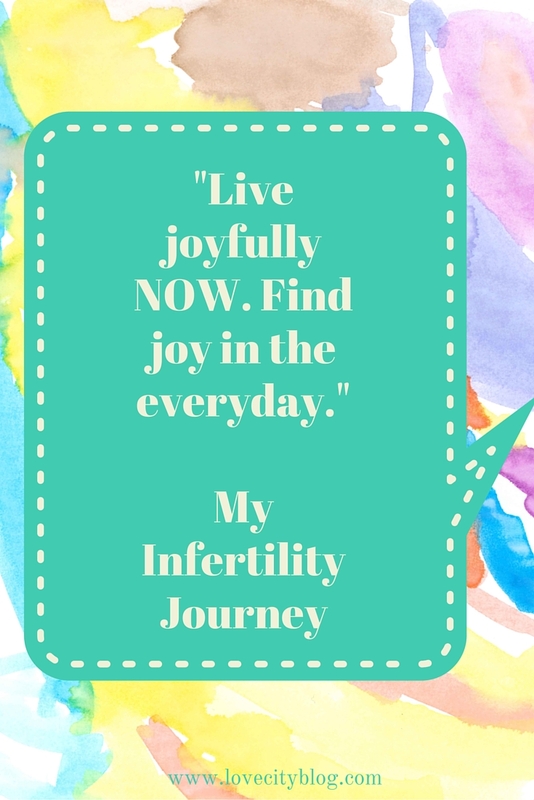 I started seeing a fertility specialist (or two) and went to countless appointments, took countless medications, and had countless disappointments. It was so hard, I was depressed and angry. And along with it came the guilt of knowing I already had three wonderful kids. How could I even be so selfish to ask for one more when there are so many that are struggling for just one? But in the midst of all that self pity and self doubt, there was something wonderful brewing. One of my closest friends became pregnant and I somehow didn't feel jealous or sad or depressed about it. I was blessed with this overwhelming desire to serve and be a good friend. Charity isn't something that comes naturally to me and I see now that this feeling was the answer to all of the prayers that I thought were going unheard. This friend, and the change of heart I experienced, saved me. I began to feel happier and more motivated. I started to see the beauty in life, even among the hard things. Life could still be good even if I didn't yet have all that I hoped for. Somewhere in there I started reciting a little "mantra" in my mind to help me remember my new outlook. 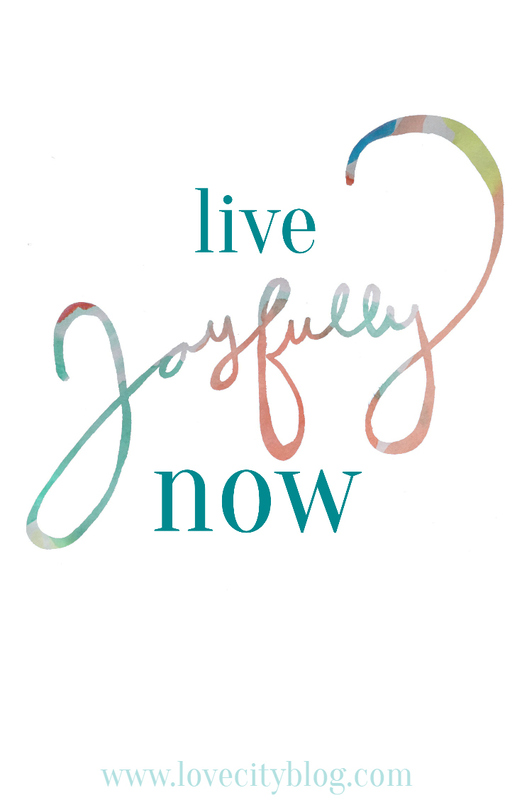 I tell myself to "Live Joyfully NOW." Not later, when all my wants and prayers have been answered, but to find joy in the everyday! Don't wait for it to come to you! So that's what I've been doing ever since. I try to be a good friend, a good wife, a good mom, a good sister, a good daughter. I'm definitely not perfect and I sometimes forget to think of others before myself. But I can see how different, and amazing, I can feel when my thoughts are focused outwards and I remember to see and enjoy the little blessings of life. If you're struggling with something like fertility, or depression, or motherhood in general, I definitely believe that a little service goes a long way. I created this fun, free phone or desktop wallpaper to put as your background for your own reminder. (Owen created the watercolor artwork for the photo and I love it dearly.) If you need a little nudge, like me, then click the link for the size you want to download and enjoy! Thanks so much for posting your story. 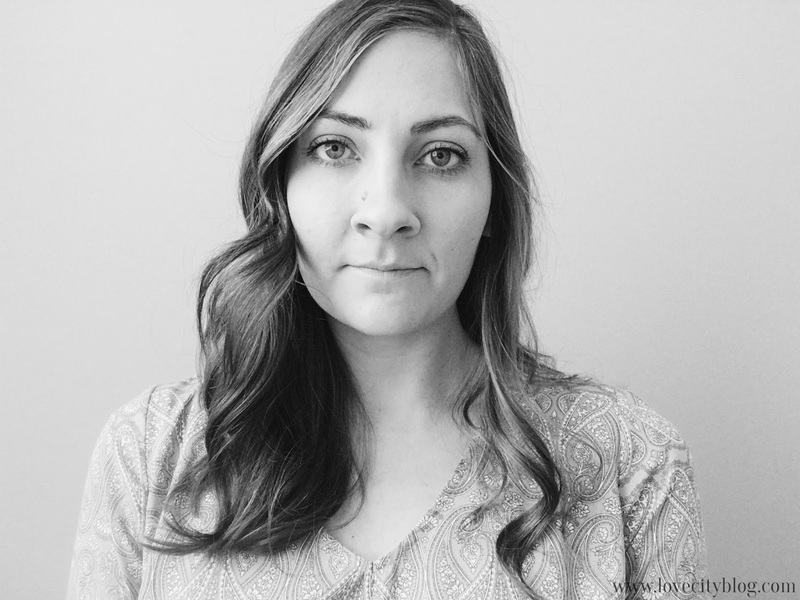 As sad as it is, I am glad to know that I am not the only one who has delt with infertility. My dreams of having 4-6 kids died officially 2 months ago, but I knew it 5 years ago. I just wanted to like you make my plan work, but God had another plan. I feel for you, and understand where you have come from. Thank you for being brave enough to share to help others who are also dealing with this situation as well.